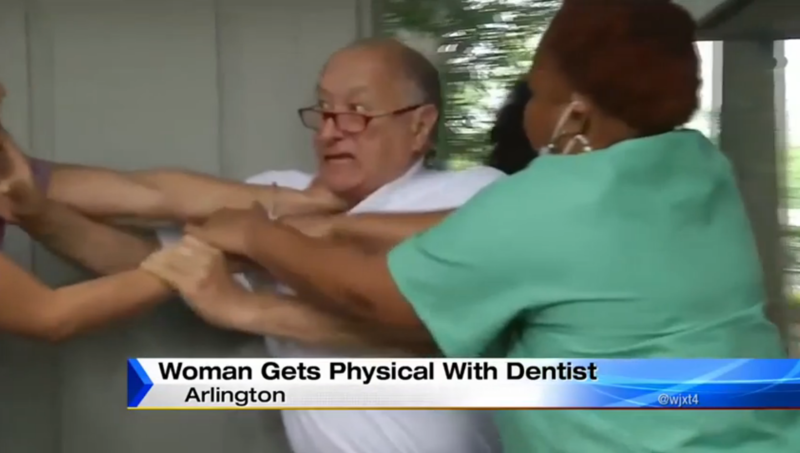 One parent of a patient of Dr. Howard Schneider was so upset that she attacked the dentist. Another mother, April Smith, has pictures of her 7-year-old son who she said left the dentist swollen and bruised with busted blood vessels. She said her son was only supposed to receive a filling and a spacer. “The dentist came out and handed me a bag of several teeth and told me he did multiple fillings. He put in spacers and I was just completely shocked that, why would you do that much work without saying something first?” Smith said. Schneider said he has been operating his dental practice for 50 years. He said that he always gets the consent of parents before any procedure takes place. He said the accusations against him are unfounded. Tuesday afternoon, the backlash from protestors got so bad that one woman even attacked him outside of his office. Protesters created a change.org petition and they plan to be back outside his practice every morning for the rest of the week. They plan to begin at 9:30 a.m. Wednesday. When asked if the dentist has plans on closing down his practice he said not at all. 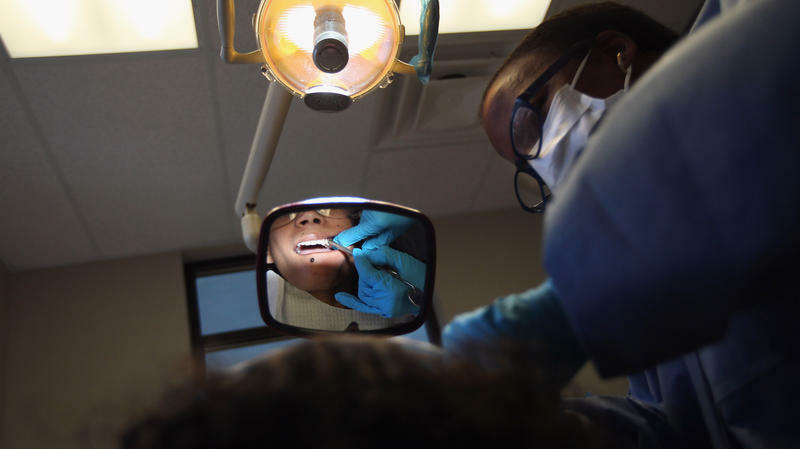 Dr. Holly Nadji of the Aesthetic and Family Dentistry of Baymeadows said there are some things that parents can do to help protect their child when finding a dentist. “Get a tour of the office. Take your child with you and see how it feels to you. Ask the front desk questions about what kind of patients they see tour,” Nadji said. She also said that children can be traumatized easily and recommends parents become a patient at their provider first. “You want to be very careful not to scar your child because a lot of times we see children who had a bad experience in other places and don't want to go back. Those are the areas we want to avoid,” Nadji said. Jailhouse tattoos. Cold stares. Outlaw gangs. These are images to come to mind for many when they hear the word "bikers." 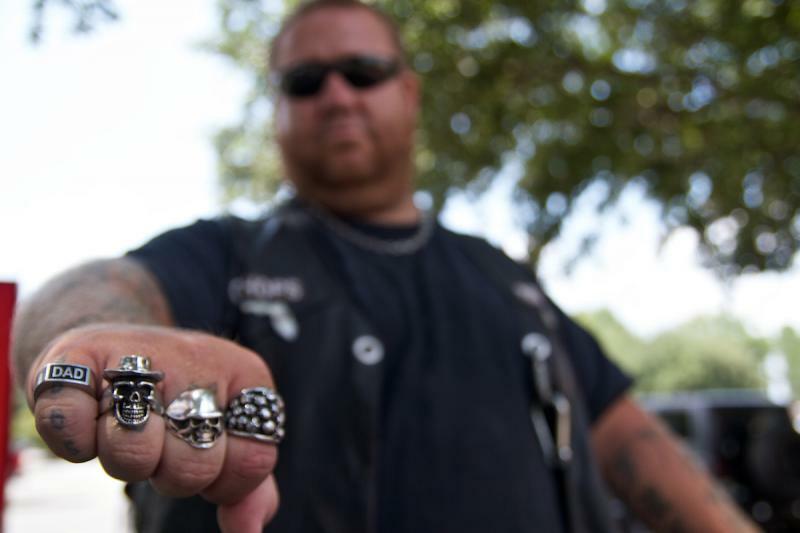 But there’s an international organization of bikers that puts that tough reputation to good use: to help children. Bikers Against Child Abuse, or BACA, is an international organization of motorcycle riders that works to create a safer environment for abused kids. 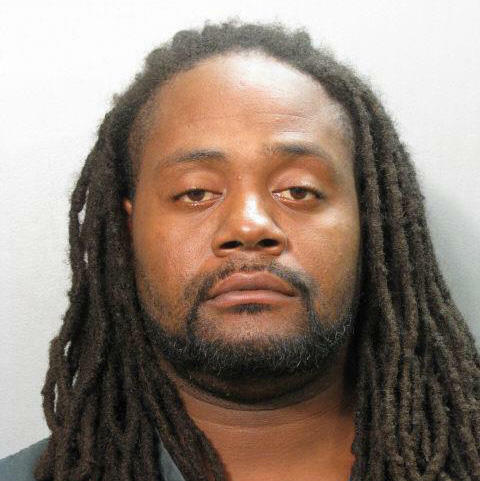 Their goal is to empower children not to live in fear of the world in which they live, said Chops, president of the BACA Seven Bridges Chapter in Jacksonville. New Year's Day marked the halfway point to sign up for health insurance through the Affordable Care Act for coverage this year. And after a dismal start, things seem to be going a lot better on the HealthCare.gov website. Federal officials say more than 1 million people enrolled in coverage by the Christmas Eve deadline for coverage that began January 1.